*Via iTunes: launch iTunes -> connect iPhone to your Mac -> click on Movies -> drag any movie(s) in the iTunes library to your iPhone's name in the left sidebar of the iTunes. *Via iCloud: If you have other iOS devices running iOS 8 and have iCloud backups, you can log in iCloud on your new iPhone (go to Setting -> iCloud -> Enter your Apple ID info -> then you will get a iCloud terms doc, agree it) and restore the iCloud backup on the device. 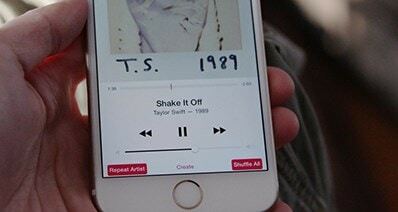 Whether you try to sync music, videos and photos to iPhone via iTunes or iCloud, please make sure the file formats are supported by iPhone first. Otherwise, you have to convert them to iPhone friendly format before. If you're not sure about the format compatibility thing or want an easy way to transfer musisc, videos, and photos to iPhone, I suggest you try iSkysoft iTransfer. Step 1: Connect iPhone to computer and launch iTransfer. Step 2: Go to the corresponding tab like "Music" or "Video". Step 3: Now click the "Add" button to find the music, videos or photos on your computer to import them to your iPhone. iTunes is not available here because it's a one-way street in transferring. So as to back up your iPhone items to your computer, you can transfer files to Mac OS X El Capitan via iCloud. To do so, you can back up your iPhone contents to iCloud on your device, then open your Mac to restore contacts, iCal calendars, safari bookmarks and more. 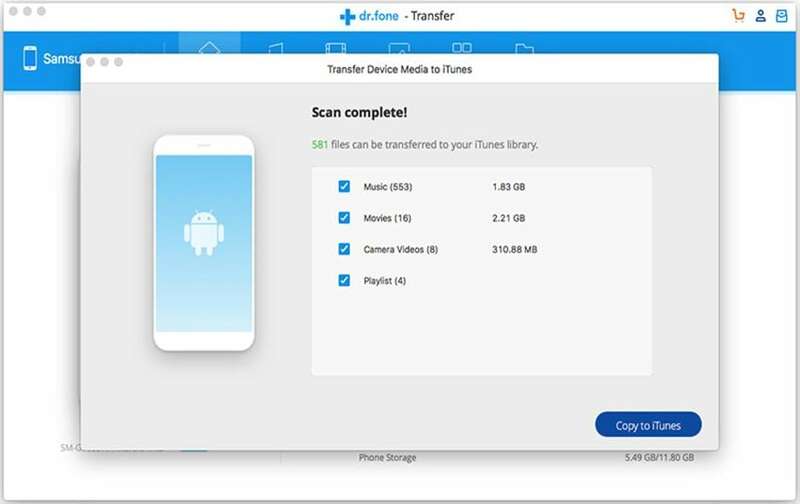 While here I suggest you transfer iPhone items to your Mac via iTransfer, because if you backup your iPhone to iTunes and iCloud, it will be file package which can't be opened. 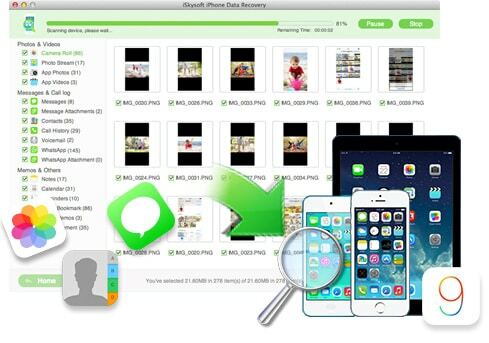 It means you can't view each file until you restore them to your iPhone again which will erase the latest data on your iPhone. 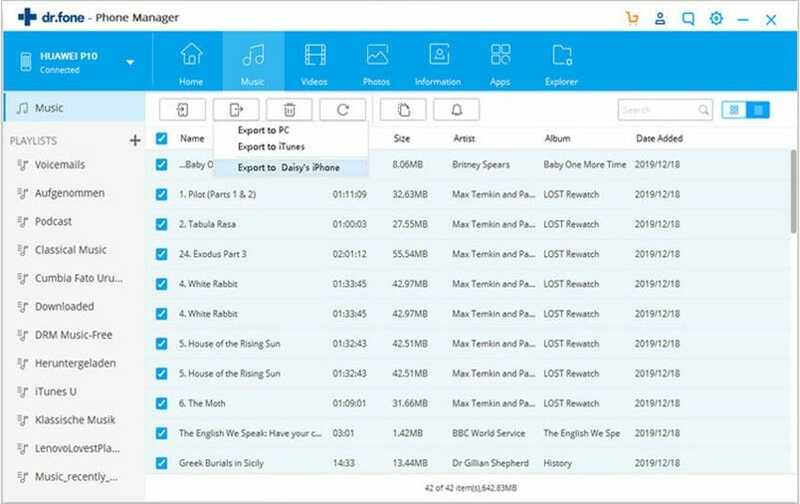 While iSkysoft iTransfer will help you to backup files to your iTunes library and computer. Launch the iTransfer and plug your iPhone to Mac. 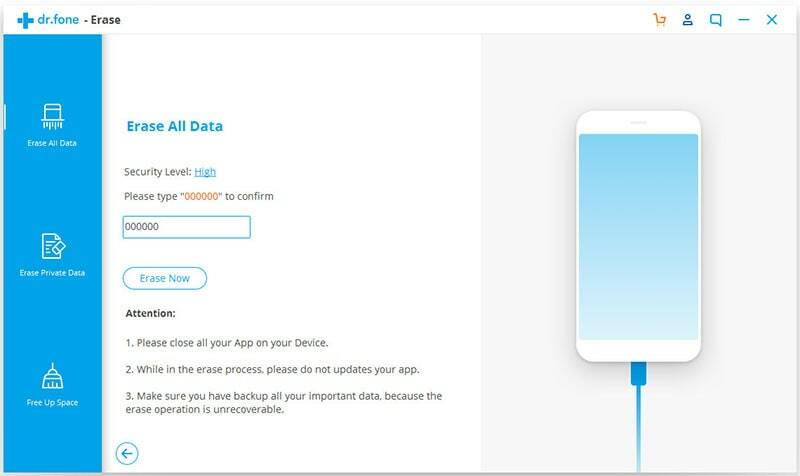 This program will start scanning your iPhone and show your device information on the main interface. From there, you have 2 ways to transfer media files from iPhone to computer: 1-click option and selectively option. 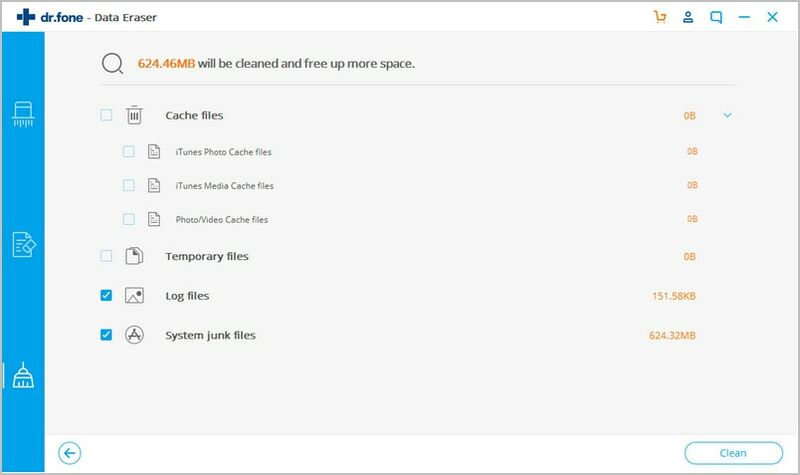 In the main window, there are 2 options: rebuild iTunes Library and backup photos to computer. By clicking "rebuild iTunes Library", you'll be navigated to the new window where you're required to select files on your iPhone for transferring to iTunes Library. If you click "backup photos to computer", then all photos on your iPhone will be saved to your computer. iSkysoft iTransfer allows you to transfer selected files from iPhone to Mac and Windows PC as well. Just click the corresponding file type, then select files and click "Export". Via iTransfer: same as transferring music, movies from Mac to iPhone . To transfer photos to iPhone, go to the "Photos" tab and click "Add" to choose the pictures to import them to your iPhone. To copy iPhone photos to Mac or Windows, you can also open the "Photos" tab and select the photos, and then click the "Export" to transfer photos from iPhone to computer. Via iTunes: open iTunes -> connect iPhone to Mac -> click iPhone's name in the left sidebar of the iTunes -> click on Photos -> tick Sync Photos from and specify the very folder where your original photos are located. Via iCloud: You can also use iCloud to backup images from your iPhone and then go to your Mac to restore the photos. iPhone Delete Button Not Working? Fixed!